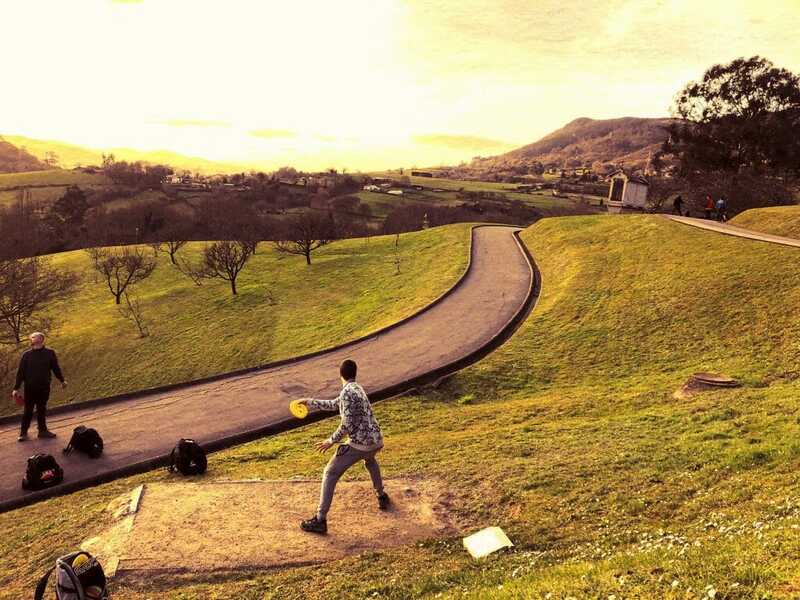 It’s spring break time in the United States, and as disc golf tourism is becoming a worldwide phenomenon, more locales are opening up as potential disc golf destinations. With Paige Pierce’s winter holiday tour to Croatia over the new year, the Mijas Disc Golf Park in sunny southern Spain, as well as Nikko Locastro´s proposed partnership with Sandalwoods Luxury Villas and Samui Disc Golf in Thailand, it appears we are well on the way to package tours and disc golf resorts becoming a mainstream trend within the scene. Not all destinations can, however, be packaged and sold as commodities, so here are four lesser known, but high class, destinations where you can get your disc on in style. Plus a highly-polished, world famous, gem that is about to be snatched away from under our collective noses. 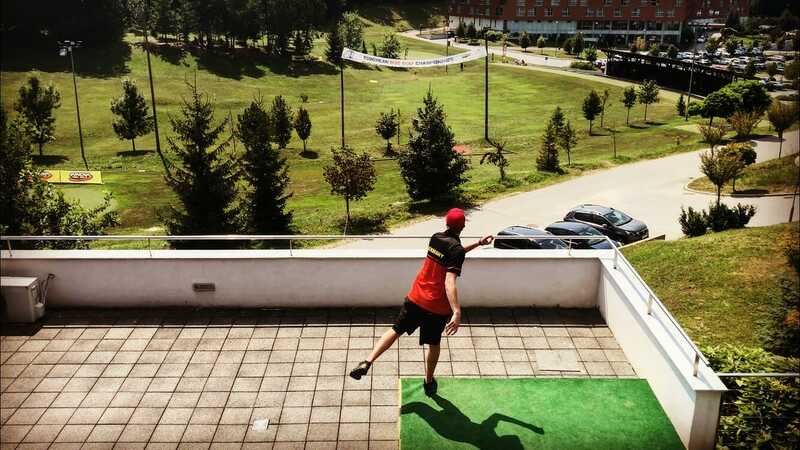 Sveti Martin makes the bottom of the list only because the great 18-hole, Jonathan Baldwin-designed course from the 2018 European Disc Golf Championships isn’t permanent. It is, however, an extension of a permanent 9-hole course which, although undoubtedly great in-and-of-itself, hardly warrants building a vacation around. At the Lifeclass Terme Sveti Martin resort, accommodations are wrapped in luxury and can be found at an accessible price. The hotel is located right next to the course and contains a quality spa, a hairdressing salon, as well as a full-blown waterpark equipped with waterslides. Bars and restaurants are within walking distance but without infringing on the atmosphere of absolute exclusion afforded by the secluded valley location. To make the most of your vacation, fly into the beautiful city of Budapest, Hungary, and enjoy the culinary wonders of the region while stopping at stunning Lake Balaton on your drive down. Iceland is hotter than Ricky Wysocki´s putter, and for good reason. The popular Golden Circle route that takes you to Þingvellir, the historic site of the oldest parliament in the world, the extraordinary Gullfoss waterfall, and the eponymous geyser, Geysir, contains myriad outdoor activity opportunities such as snorkeling, whitewater rafting, and glacier snowmobiling. But first and foremost, it contains seven 6-10 hole, mostly recreational level, disc golf courses. Combine this with the 13 courses in the Reykjavík area, one in the village of Akranes, and another in spitting distance from the Keflavík International Airport, and you will hardly have any time left to sample the legendary nightlife in the capital. “When should I come?” I hear you ask. You can’t go wrong if you visit during the Iceland Solstice Showdown tournament June 21-23, as the sun never sets, or during the Sexton Shootout on July 13th. The zinger is that Reykjavik acts as a hub for trans-Atlantic flights, and low-cost carrier WOW Air will let you extend your layover to a stopover at no additional cost. At this point, everybody and their mother´s uncle, not to mention half the player base of Finland, has been to Koh Samui, Thailand. Yet no one but the most adventurous of souls has been to Colinas do Piracicaba, Brazil. If you wanna disappear from the face of the earth for a minute and enjoy a deep tissue cleansing of the spirit while playing a challenging and exclusive 18-hole course without any back-ups whatsoever at any time: This. 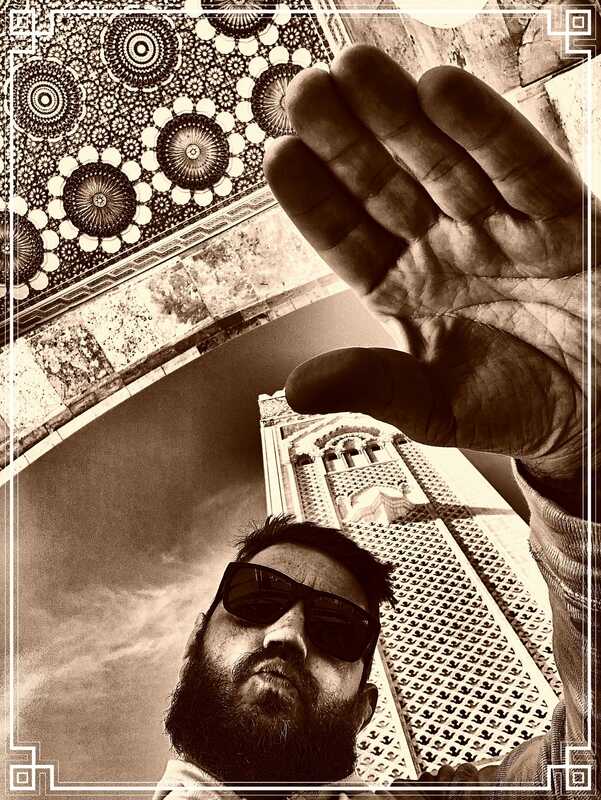 Is. Where. You. Go. Book a flight — any flight — to Sao Paulo and take a two hour Uber for a song to the Colinas do Piracicaba gated community. Grab a pool-equipped condo with your friends, a hammock, and a view of the course. Your worries are now in escrow and your soul is singing you a lullaby. If you haven’t read my Open de España coverage, the odds of you even knowing about the existence of the city of Oviedo are very long. Unless, of course, you are an avid Woody Allen fan and remember the city’s cameo performance in Vicky Cristina Barcelona. This is a shame. From the massive statue of Jesus Christ towering on top of the Monte Naranco and the La Iglesia Skate skateboarding church, to the Starship Enterprise crash site and the incomparable Sidreria Tierra Astur restaurant in the Gascona nightlife district, Oviedo is rich in culture and experiences, without being overrun by other tourists. And the prices reflect that. But you’re traveling for disc golf, and Oviedo has that in aces. Among the three 18 hole courses in Spain, the one clinging to the calf-killing slopes of Parque Purificación Tomás is top dog. And if the challenge to both your body and your disc flinging abilities isn’t enough, the scenery will ruin other destinations forever. Not content with having the best championship course on the Iberian peninsula, Oviedo does you one better with a fun little 9-hole course right in the heart of town at the Parque de Invierno. When the quaint little street lights along the walking paths come on at night, the place even turns downright romantic. How to get there: While you might be inclined to fly into Europe´s greatest city, Barcelona, and get a connecting flight from there, my advice would be to fly straight to Madrid, take in the sights and sounds of the capital of the Spanish Empire for a day or two, before taking a four-hour train ride through the plains and highlands of Spain, and straight into downtown Oviedo. For accommodation you won’t find anywhere better than the Spanish Open tournament hotel, the Monumental Naranco, where at a fair price you will have access to a gym, an indoor swimming pool, and a sauna that is absolutely crucial after a day spent chasing roll-aways down the hills of the Naranco, which is only a short walking distance away from the lobby. 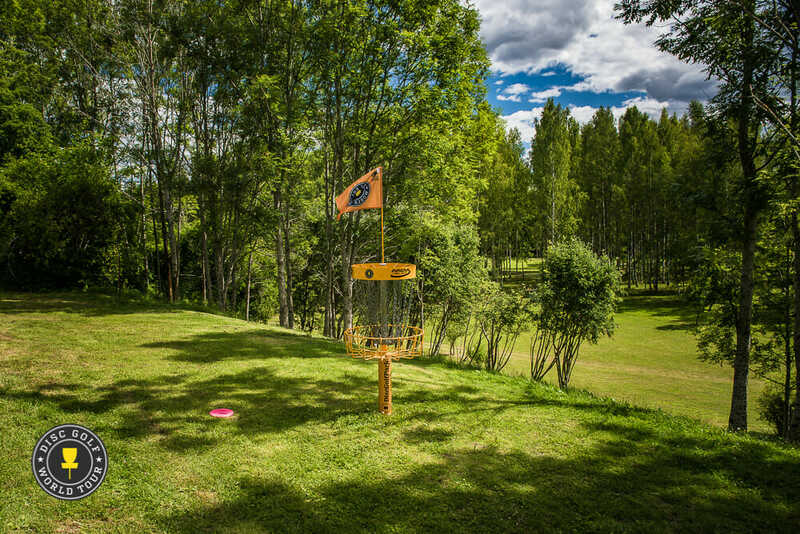 Finland has 2,100 PDGA registered disc golf players, constituting 37-percent of the European total membership, and these players have 600+ native courses to choose from. So, naturally, their disc golf holidays are spent in Stockholm, Sweden. And with good cause. The attraction is the Tre Kronor national hockey team, which is adored by the entire population of Finland, and Järva DiscGolfPark, which has long been considered one of, if not the premier level championship course in the world. With gently rolling hills and low ceiling fairways, a wide variety of shots are required, and every nook and cranny is perfectly polished and manicured. The layout consists of three separate nine hole circuits, all of which seamlessly lead you back to the same starting location to tackle the next set. Find some old tournament coverage to see again why this course is the envy of the entire worldwide disc golf community. The park has been looked at by municipal authorities for some years now to add in-ground burial sites for the city, and despite a protracted tooth and nail effort by the club, as well as the disc golf community at large, it seems that it’s finally curtains for Järva at the end of the upcoming season. So long story short; the time to go is now! 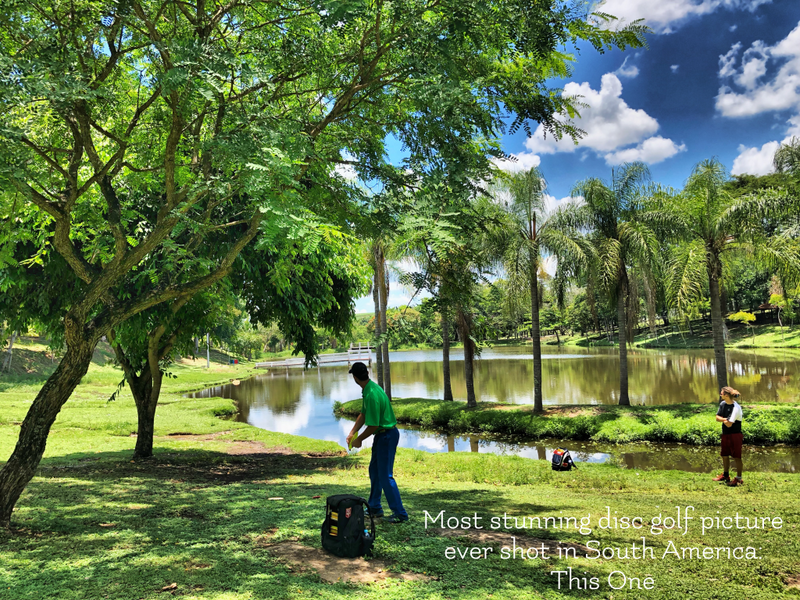 Although Stockholm, also known as The Venice of the North, is obviously a world-class city, and one equipped with a world-class, 27-hole championship course to boot, it´s not a disc golf destination resort in the same sense as the previous four. When in Stockholm you will want to stay centrally in Norrmalm, Södermalm, or preferably, in the historic district of Gamla Stan. This might, however, prove pricey. Another thing that might be expensive is getting a rental car to get to Järva DiscGolfPark. Your other alternative would be to take the subway for half an hour, all the way to the penultimate stop at Tensta, where you’ll need to take a 10-15 minute walk through some less than glamorous suburbs and across a bridge over the freeway toward the Pro Shop. For this one you need only to fly straight into Stockholm´s Arlanda International Airport. And if you´re traveling from North America, why not make a free stopover in Iceland to get the most chainbang for your bucks? You know you want it! 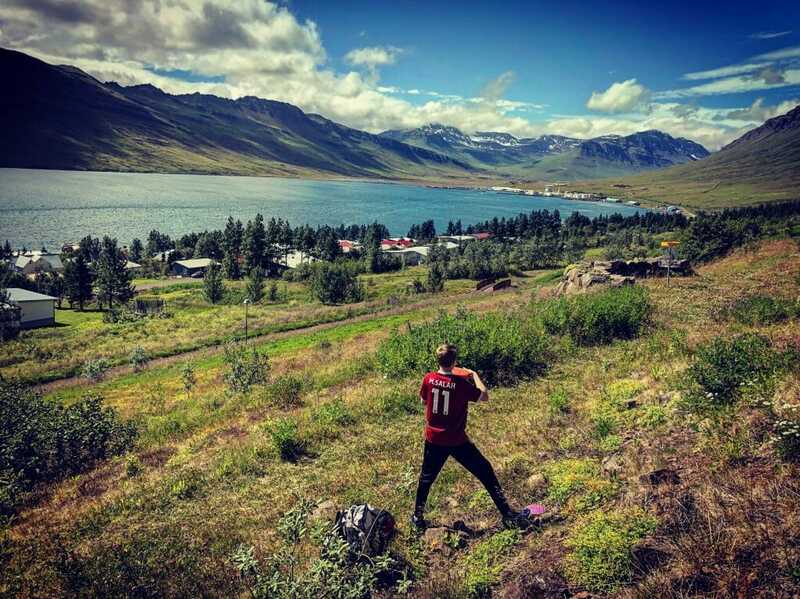 Comments on "Diamonds In The Rough: 5 Disc Golf Destinations Off The Beaten Path"